Etsy Shop - Magnet Menagerie Archives | Page 2 of 2 | Happy Deal - Happy Day! 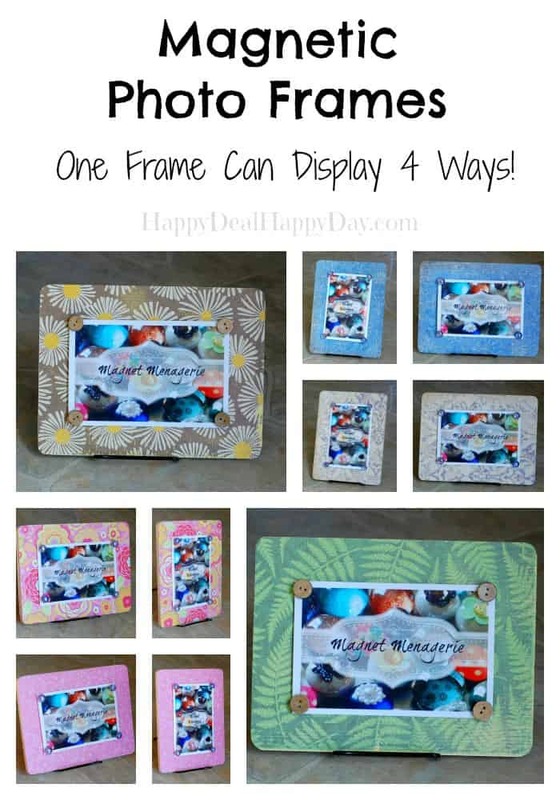 DIY Photo Frame: Magnetic Photo Frames in New Styles! 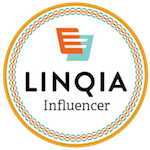 Star Shaped Wooden Button Magnets for Sale – 5 for $5! 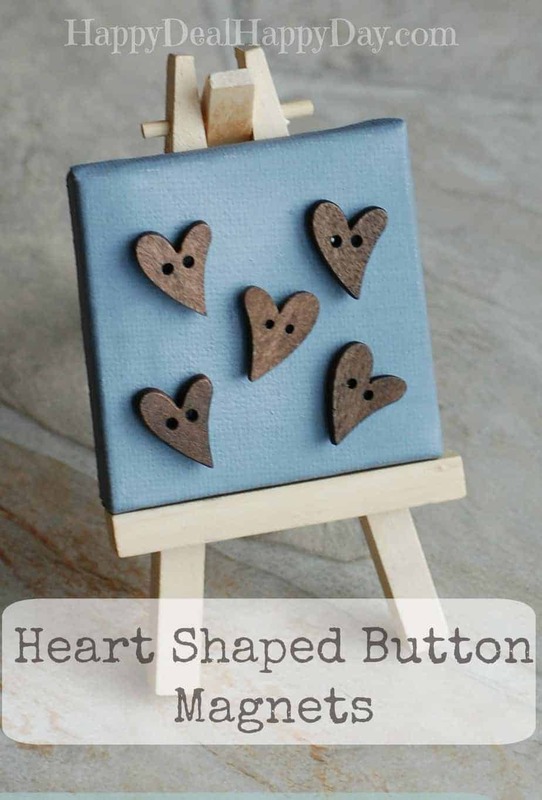 Cute Heart Shaped Button Magnets – Made With Rare Earth Magnets for Extra Strength! Cute Button Magnets – Stronger than Average Magnets!